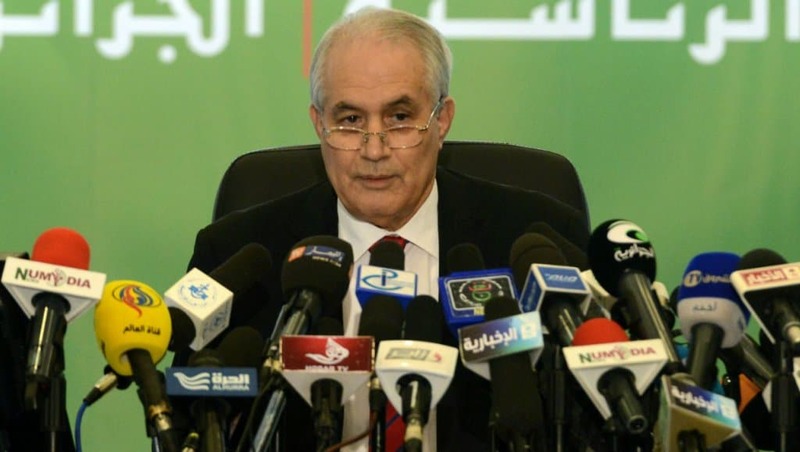 Algeria's constitutional council chief resigns - The Maghreb Times ! Tayeb Belaiz informed the council, which will play a key role in upcoming presidential elections, that “he presented his resignation… to the head of state”. Protesters have targeted the “3B” — Belaiz, Prime Minister Noureddine Bedoui, and Abdelkader Bensalah who served as upper house speaker until being appointed interim president after Bouteflika’s resignation. Later that month Algerians took to the streets to rally against Bouteflika’s bid for a fifth term in polls initially schedule for April. The demonstrations swelled and spread nationwide, with protesters calling for a broad overhaul of the political system following the president’s departure.